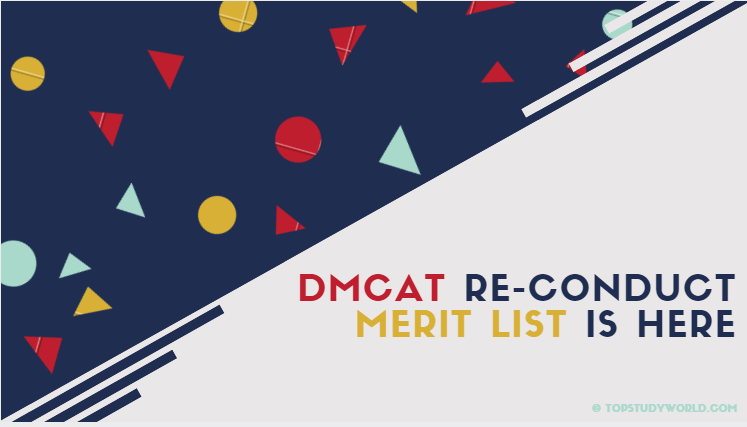 The day has come that can shake your mind if you're a pre-medical student of Pakistan and has taken the re-conduct MDCAT held on October 29, 2017. We are the first website that wrote about the leakage of MDCAT paper, and the authority took action. 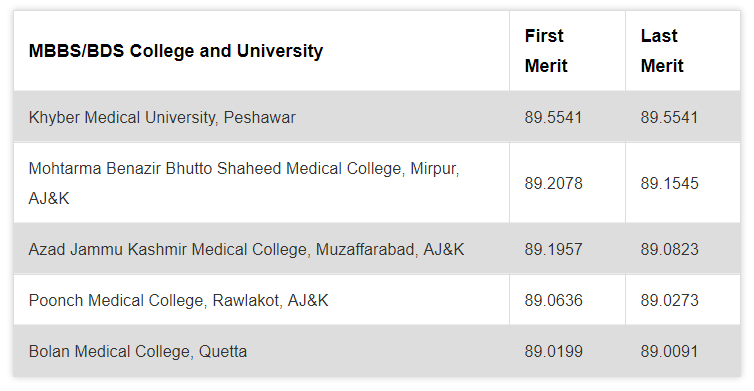 I don't want to waste your time, here you can see the first and last merit list of the UHS MDCAT. If you want to download the PDF where the name of each student who has been selected in a respective institute, you can download below or here. You will not need to open the PDF one by one as it's the case on the UHS site. 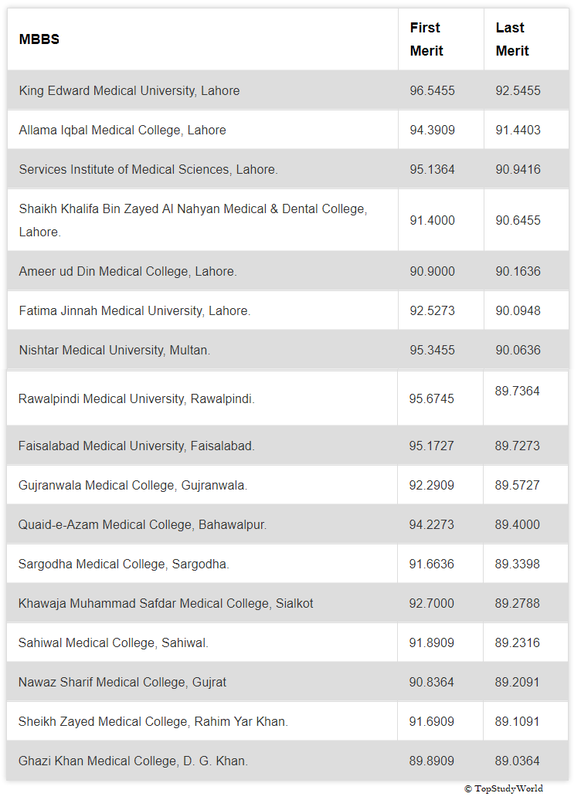 The merit list of each medical college and university all in one PDF. You don't need to one PDF one by one. It has a table of content that shows you the page number. It helps you to see the merit list of the respective college in an easy way. It has only 2 MB in size. And you can share with your friends, on Whatsapp without any issue. Are you looking for the Re-Conduct MDCAT MBBS/BDS Merit List 2017 that was released officially by UHS on November 29, 2017? Download in PDF for FREE here or view online.